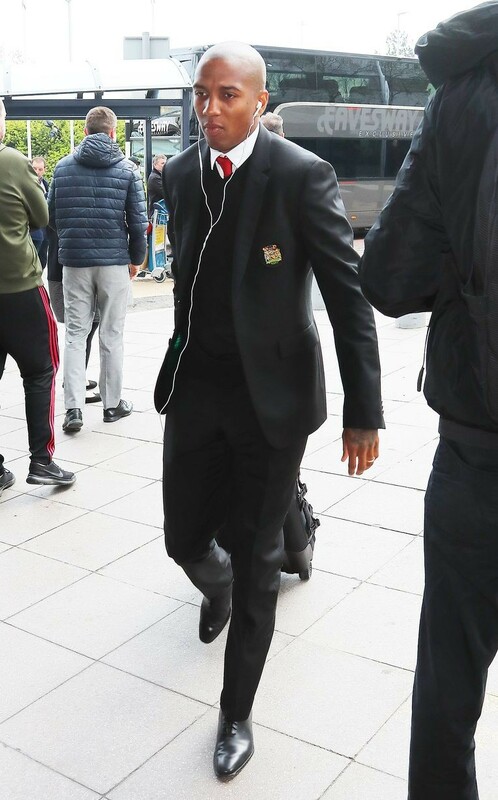 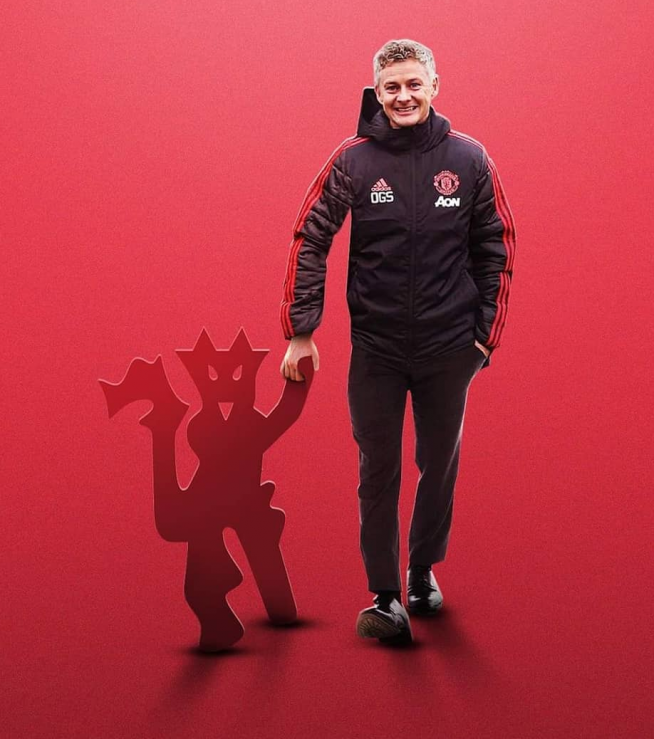 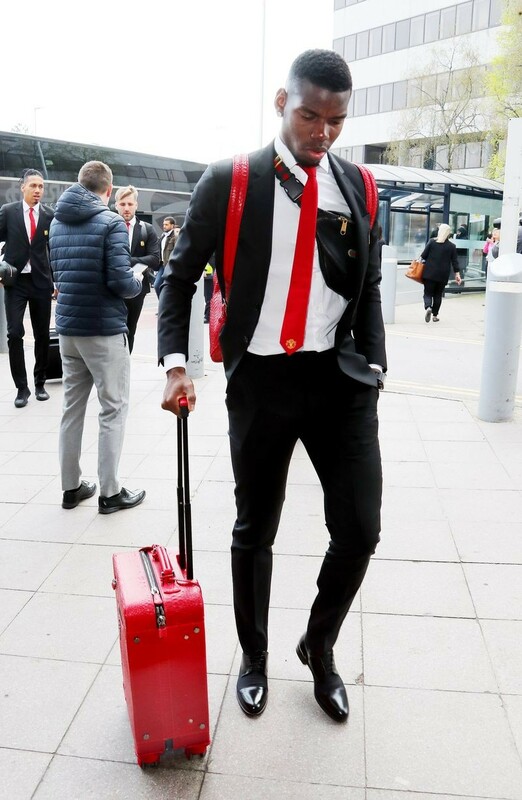 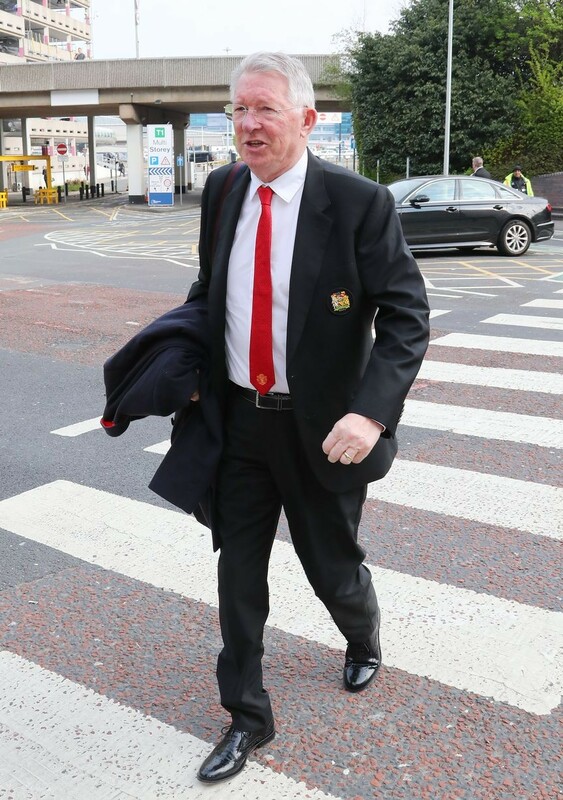 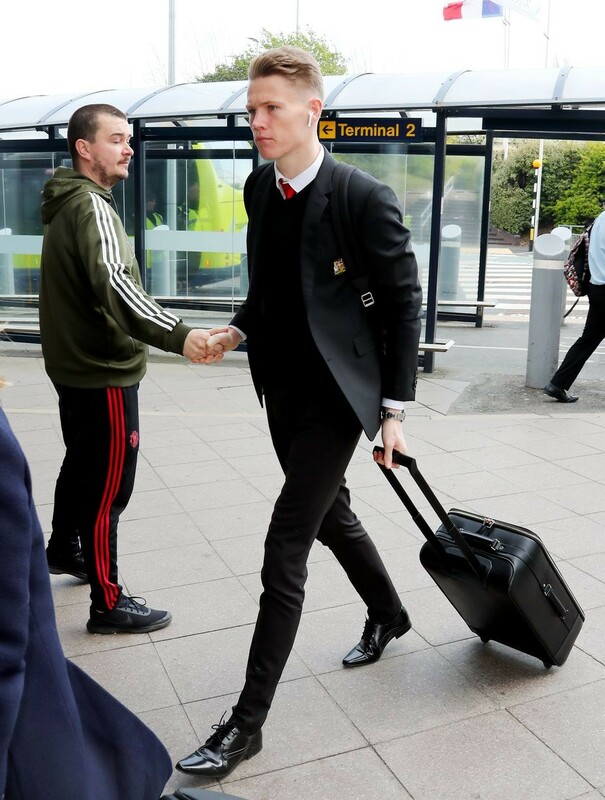 Manchester United manager Ole Gunnar Solskjaer is taking a 22-man squad to Barcelona for the UEFA Champions League quarter-final second leg on Tuesday night. 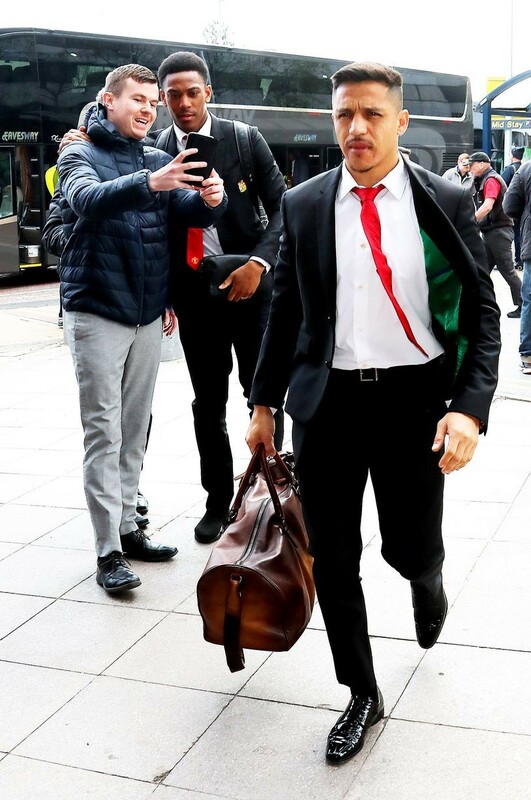 The Reds were beaten 1-0 in the first leg at Old Trafford last week and fly to Catalonia this Monday morning, determined to stage a comeback to earn qualification to the competition’s semi-finals. 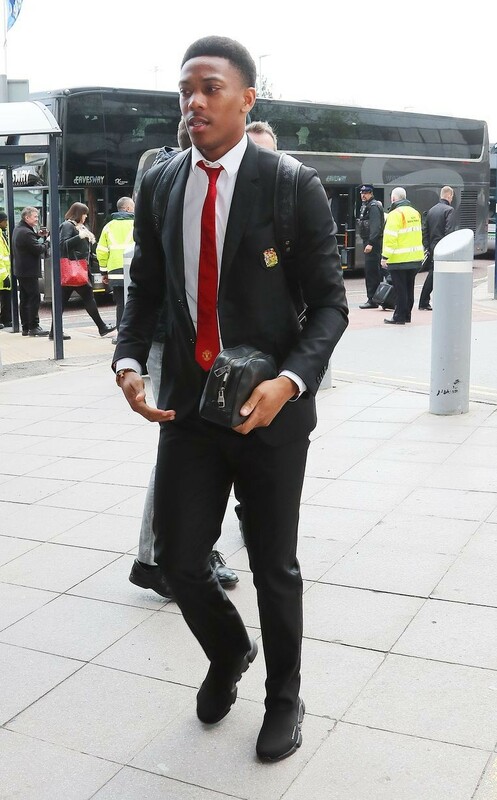 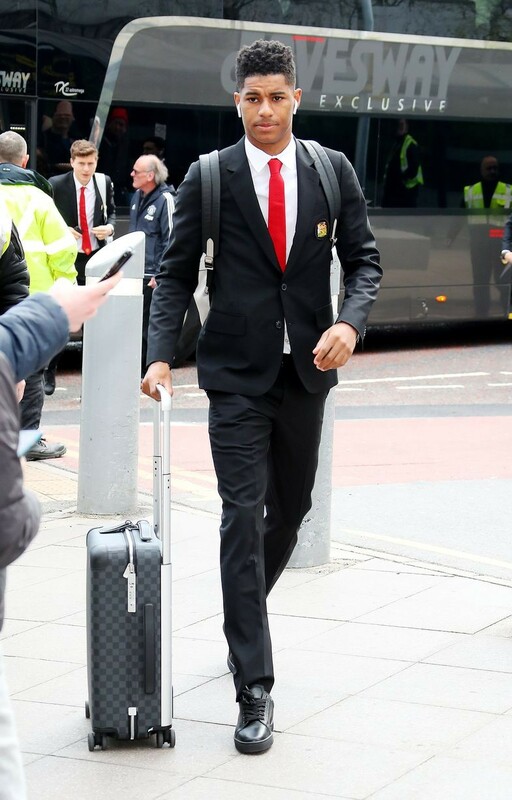 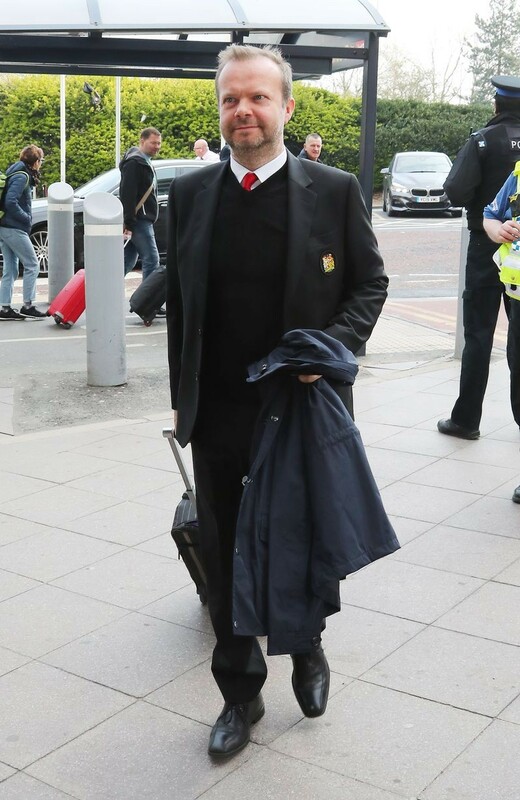 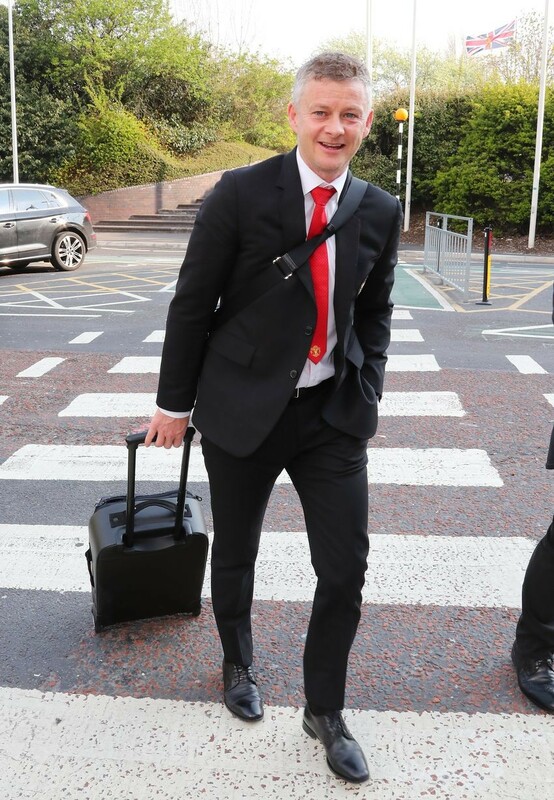 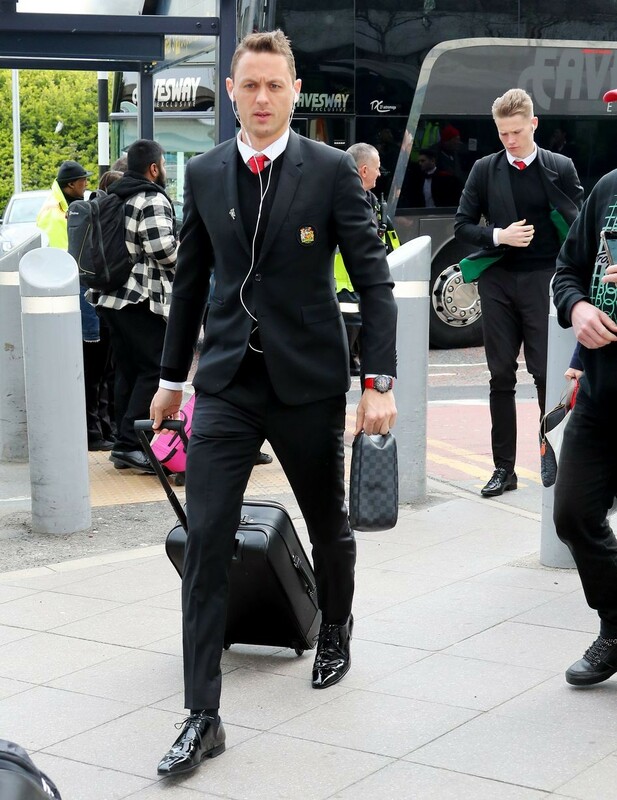 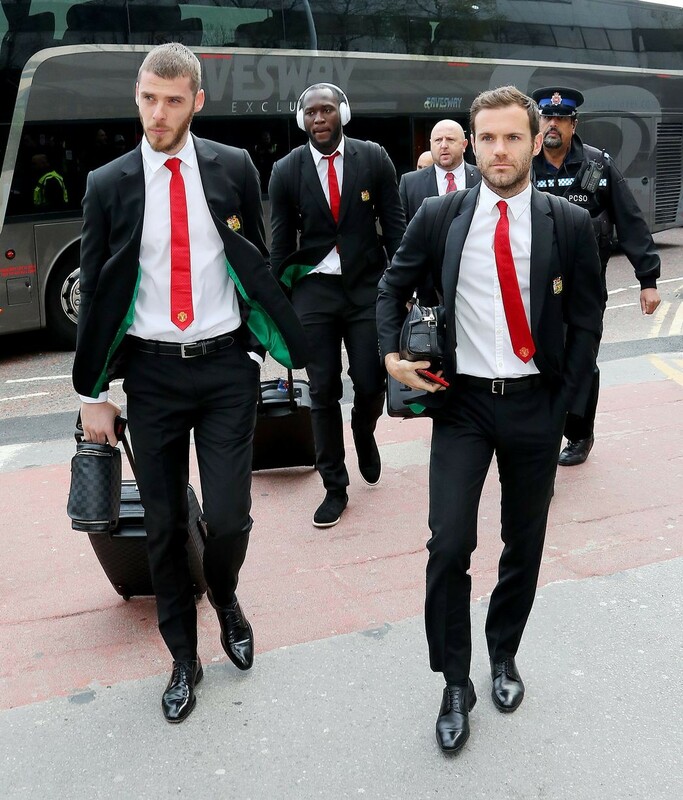 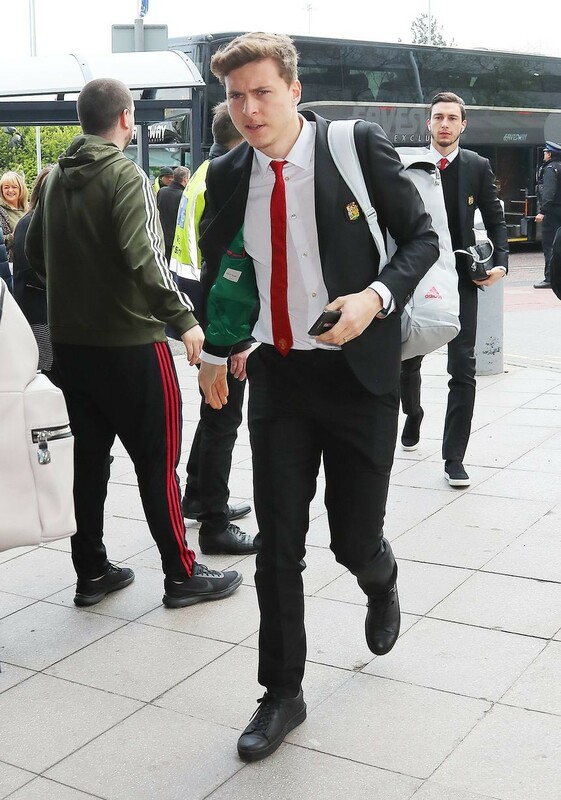 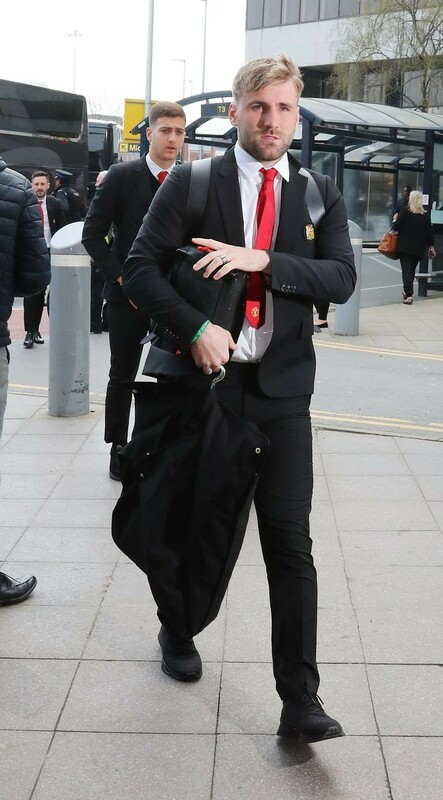 Solskjaer has named a large group for the trip that notably includes Matteo Darmian, Nemanja Matic and Alexis Sanchez, who have all recently been missing due to injury.